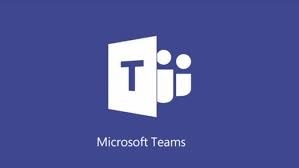 Teams supports federated chat with other users in Office 365 tenants using a feature called external access. It’s similar to the way that Skype for Business federated chat works, except that you can’t use emojis. Generally things work very well, which is nice when you want to reach out and communicate with someone externally.